Samsung Galaxy S10 is said to becoming faster than expected as we've seen in the recent leaks and rumour. 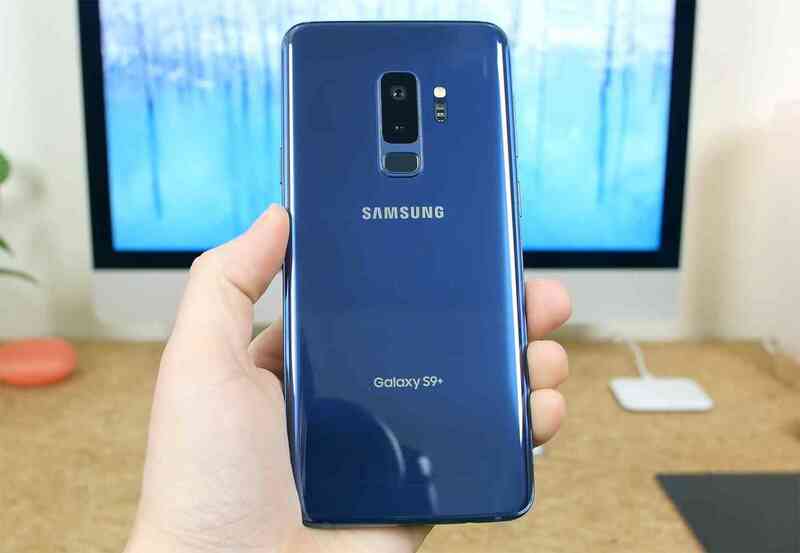 The latest rumour revealed GS10 coming with a nice look design to suit it folks, Samsung devices is known with a nice design and standard specs so we should be expecting something great from them soon. The upcoming phone will be coming in four colour variants and at the time of gathering the info about the GS10 phone we've got it three model numbers to be SM-G970, SM-G973, and SM-G975. The G970 and G973 is said to have a 5.8-inch screens while the G975 will have a 6.44-inch display, and the G973 and G975 are expected to include in-display fingerprint readers. It just kind of unfortunate that we could not share you any photos of the upcoming GS10 but they actually promise it to be the best judging with the specs release though its not full details shared. I'm sure this is not the first seeing Samsung with nice flagships, as we've have it late series S9 and S9+ including S8 and all of them have been a standard phone so we cannot expect something less this time. So it so cool seeing Samsung launching yellow and green colour, in addition to this we may also have Samsung Galaxy F with model number SM-F900, which will be available with 512GB of storage. The device could reportedly cost more than $1,700, so it'd be nice for Samsung to at least include lots of built-in storage at that price point, too. If you've got any interest buying any of Samsung flagships then Galaxy S10 will be out soon and all colour variants is promised to be sold in all markets, so keep eye out.